The question I get the most whenever someone sees an exercise video or comments on an inspirational quote I post is, “How in the world do you stay so motivated?! 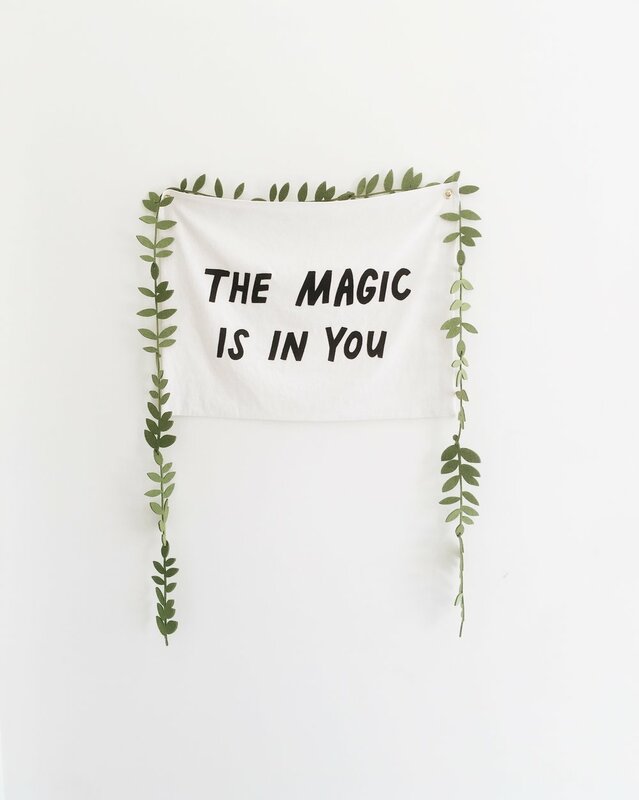 I have too much going on in my life to keep up a fitness plan/personal life/healthy work-life balance.” This question may seem very general and like there is one magic answer, and just like that, you hit your goals. Truthfully, the answer is very individualistic. But it’s a VERY easy equation to plug yourself into. I’ll be the first to admit that I use to lose motivation quickly. If I’m stressed, if I’m throwing a pity party, if I’m angry, or I had a disagreement with a friend or family member. Emotions can really throw a wrench in the game if you allow them to. And as women taking responsibility for our actions and what we allow in our lives, we DO allow our emotions to drive us. We have to make sure that the goals we set for ourselves align with God’s will for our lives. This alleviates falling off the wagon of motivation. Glorifying God should be our main motivation. Achieving our goals should be the way we do it. This is where we get to implement discipline. I want to share with you a phrase that will keep you motivated on those days you want to shut it down and call it a day. Be light as a FTHR, and stiff as a BRD with your life in order to stay motivated, disciplined, and on the path to achieving your goals, sans magic. We have to make sure that the goals we set for ourselves align with God’s will for our lives. You’ve heard this saying before. Let me share with you what I mean, as an acronym. When you allow certain things to be light in your life, things flow the way they are supposed to. You’re surrendering and allowing God to be God and do His work in you. You’re FREE with your mindset. You’re open to new concepts and trying new routes (if they align with your purpose). If you keep yourself stopped up and closed off to only what you know, you close yourself off to opportunities that you never even imagined. Being free also releases endorphins, putting your emotions on easy street. You feel happy, and all is well around you. God can and will give you more than you can even ask, think, or imagine when you’re free in your heart and mind to Him (Ephesians 3:20). Stand free in that, and allow more God and more good to flow in. Once you free your mind, then you can TAKE CHANCES on yourself. You release the negative self-talk, the self-limiting beliefs that you’ve created in your mind. All the stories you tell yourself are just that; stories. So if you’re going to make it up anyway, you may as well make it great! Do that workout that you think looks so hard. If you’re a 9-5er, ask your boss for that raise and come with receipts to back up why you deserve it. Do something scary every day, no matter how big or small it may seem to you (Matthew 19:26). Don’t forget to REACH OUT FOR HELP while you’re looking to stay motivated. Your support systems are so vital in keeping you moving towards achieving your goals. One of my good friends, Jovian Zayne, always says, “We cannot be our best selves by ourselves.” I wholeheartedly agree with this, and I encourage you to embrace this. I’ve been a person who was too prideful to ask for help. But it never failed, when I was ready to throw in the towel, God always placed a family member or friend within a call’s reach (John 15:13). I don’t have all the answers, and there is only so much support and encouragement that I can give myself. I need my cheerleaders. How about you? Your support systems are so vital in keeping you moving towards achieving your goals. As free-flowing and open as you get to be with your mindset and emotions in order to stay motivated, on the other side, you also get to be firm when it comes to getting and staying motivated and achieving your goals (hence the ‘stiff as a board’ part of the adage). This is where you get to implement BOUNDARIES, ROUTINE, and DISCIPLINE. We all have them, most of us just don’t use them as we should. When you don’t use your BOUNDARIES, you allow that call to go 15 minutes longer than you wanted and now you’re frazzled and rushing. You allow your boss and even clients dictate your time and give you “just one more thing” versus being finite with your time because you have other parts of your busy life to live fully. Now you’re mad because you’ve given all your energy to them and have little to none to give to yourself and family. You allow that person in the gym to talk away your precious workout time and now you’re frustrated because you’re not hitting your weight loss or muscle building goals. When you don’t use and enforce your personal boundaries, you aren’t living in the fullness that God wants for you. You’re allowing “thieves” to come in and steal, kill, and destroy your time and your vibe (John 10:10). When you don’t use and enforce your personal boundaries, you aren’t living in the fullness that God wants for you. Once you have your boundaries in place, you can more easily stick to your ROUTINE. Have a schedule and method that works for you. It’s okay if it seems mundane to others, and it’s also okay if that routine evolves and changes. You’re ever evolving and changing. But whatever you or your routine evolve and change into, make sure that it is always toward the same goals you have for yourself. This branch to the route of staying motivated is where a lot of people want to give up. My suggestion is to evaluate your goals regularly to make sure your routine is up to speed, and they continue to align with God’s will for your life (Proverbs 21:5, Proverbs 29:18). As busy entrepreneurs and 9-5ers, you’re probably tired most of the time. You don’t have the energy and focus you’d like to have. When you implement being light as a FTHR and stiff as a BRD, you create BALANCE in your life. You’re able to build a more focused mindset. You’re able to stick to your fitness goals; you’re able to set healthy boundaries, you’re able to stick to God’s plan for your life and do so with less stress and frustration. You’re building discipline by allowing yourself to be free in your mind and firm on the path to your purpose and plan. Are you being light as a FTHR and stiff as a BRD in your life?